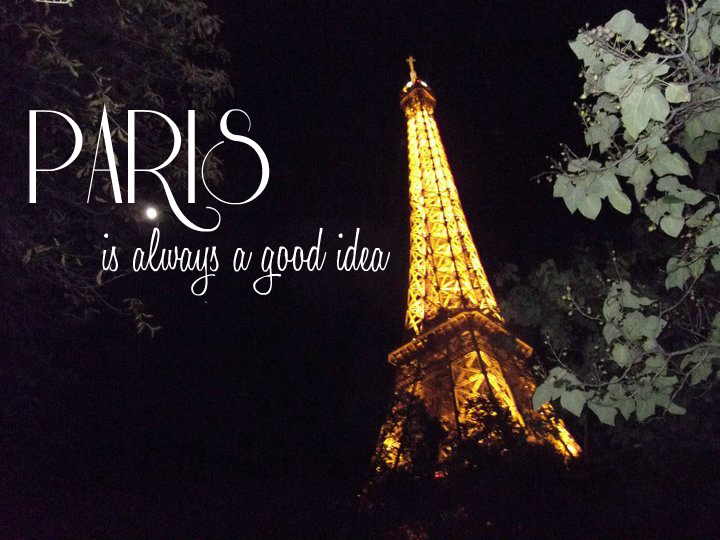 After spending 2 days in Singapore (more on that in another post) we are now in Paris. I've heard so much about the wonderful skincare available at French Pharmacies but I don't know what to get. 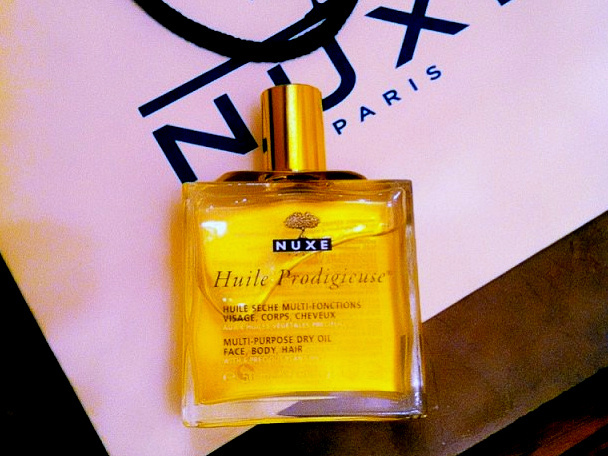 I did pick up a small bottle of Nuxe Huile Prodigieuse yesterday, but if there are any French Pharmacy must haves that you recommend, hit me with it in the comments! Today's Antipodean Beauties challenge is... Glitter. I was very tempted to do a glitter nail polish look and be done with it, but in the end I decided to do a glittery eye look. The glitter eyeshadow I used is one of my favourite colours, but I hardly ever use it because it's fallout central! However for some reason I'd ended up with an Illamasqua sealing gel (perhaps a gift with purchase? 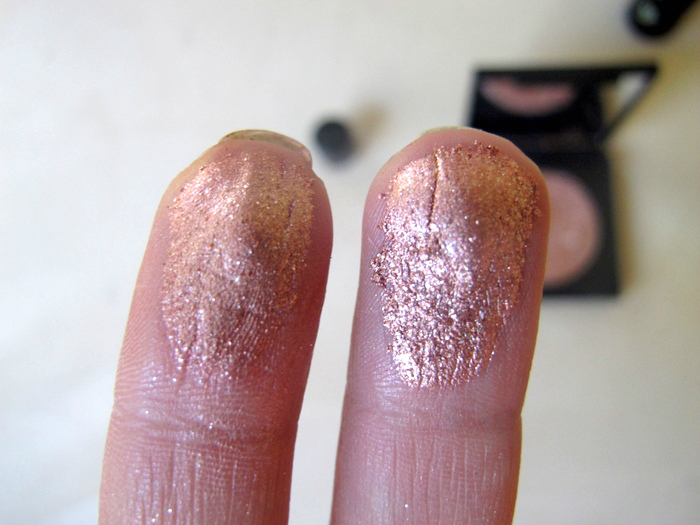 ), so I decided to mix that with my glitter eyeshadow and see if it'll make a difference. And... it did! No fall out. Yay. 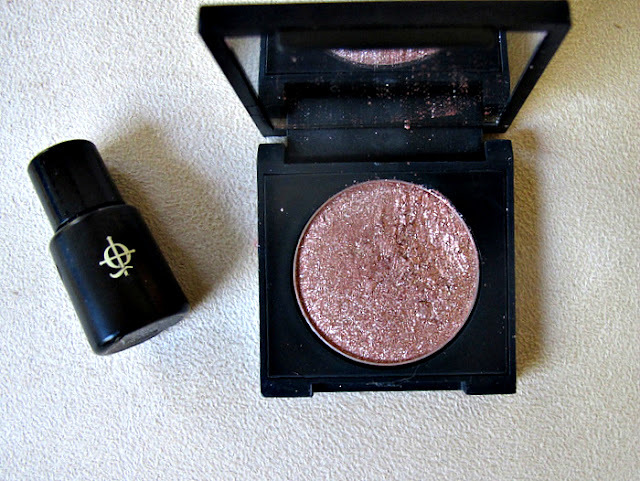 The glitter eyeshadow in question is by the brand Colorway and the colour is simply called #06. 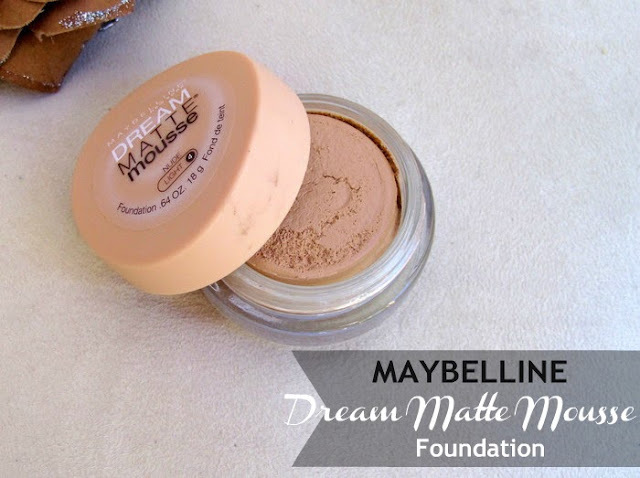 I bought it from a cheapo makeup stand at Chatswood Westfields for around $5. I couldn't walk past the rose gold colour. 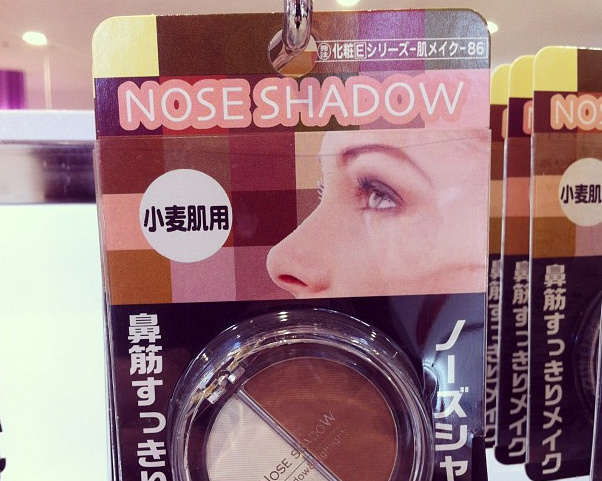 Here's a swatch of it, isn't it just a gorgeous shade? Love love love it. And here's how I wore it on my eyes. I wore Colorway #06 all over the lid and bottom lashline, with Makeup Geek eyeshadow in Fairytale in the crease. I've then used Rimmel Gel Liner to line my top lid and finished with 3 coats of L'Oreal Voluminous mascara in Carbon Black. As usual, don't forget to check out the posts from the other members of the group by clicking on their links below. 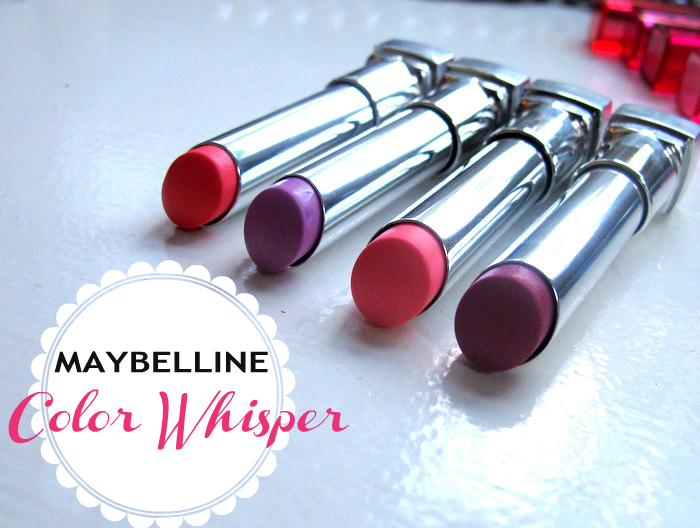 Recently I was sent a lovely package by Maybelline (you might have seen it on my Instagram), and it contained their Color Whisper lip range. Today I'm showing you 4 of my favourites from the range. No prizes for guessing they're all in the pink/purple family! I'm that predictable! They're a gel colour and feel absolutely weightless on your lips. They're very moisturising, but they don't last long on the lips at all. Think of it more as a coloured lip balm rather than a lipstick. And yes, they're very similar to the Revlon lip butters. I love the candy smell of this lip range, and the choice of colours is good too (lots of colours from pale nudes to bright reds). They'e RRP $14.95 AUD. 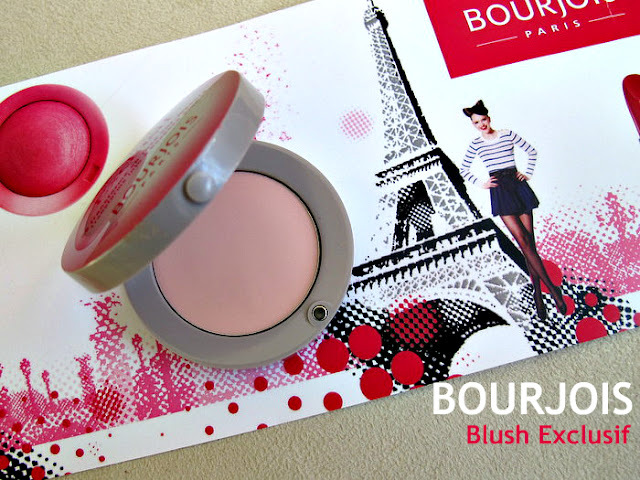 - Pink Possibilities - a creamy warm pink that leans a bit coral, more pigmented than the above two. - Oh La Lilac - a sheer blu based lilac that swatches lighter than it appears in the tube. - Petal Rebel - very pale pastel pink, adds just a dash of colour to the lips. Let's look at some lip swatches shall we?